Dr Benjamin Wakerley is a Consultant Neurologist with a specialist interest in headache. In 2014 he established a new specialist headache clinic in Gloucestershire Royal Hospital to see NHS patients. He also holds NHS clinics in Cheltenham and a specialist clinic at the Oxford Headache Centre in Oxford for patients with chronic migraine. He sees private patients at the Winfield Hospital in Gloucester and the John Radcliffe Hospital in Oxford. Dr Wakerley trained as a neurologist in London and Oxford. He also has a PhD in molecular immunology and has written a number of research papers on headache. He is the clinical lead for headache at Gloucestershire Royal Hospitals NHS Foundation Trust. For more information click here. Dr Wakerley offers extensive diagnostic services and treatment options for all types of headache. He is particularly interested in the treatment of patients with daily headache, including chronic migraine and is able to advise on the latest treatment options. 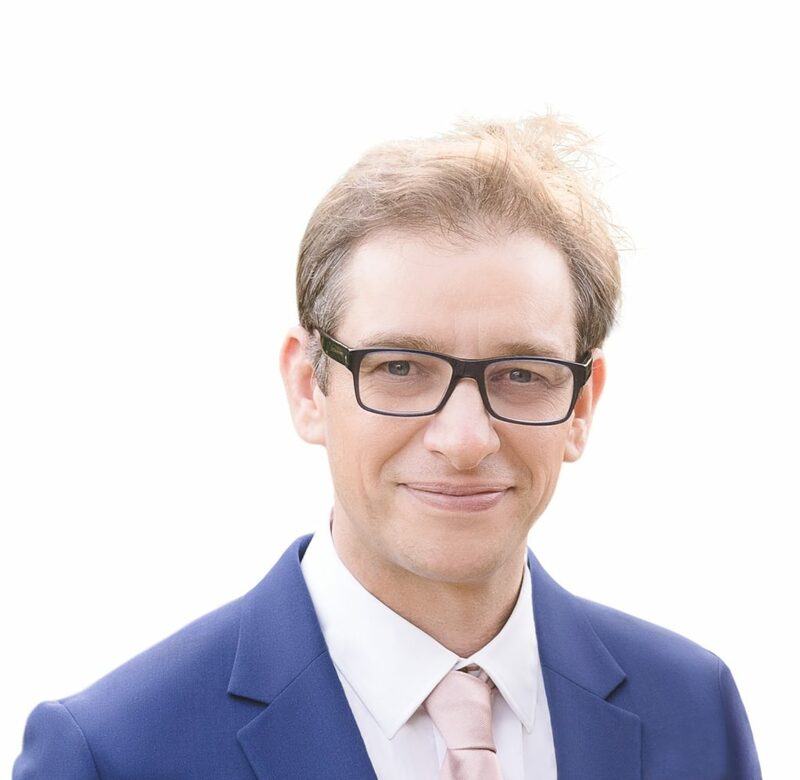 Dr Wakerley is very experienced in the administration of botulinum toxin injections (Botox) and greater occipital nerve blocks and able to advise on electronic devices used to treat headache (gammaCore, Cefaly and eNeura). Erenumab (Aimovig) is now available. Aimovig is a monoclonal antibody against the calcitonin gene-related peptide (CGRP) receptor. Blocking this receptor has been shown to significantly reduce headaches in patients with episodic and chronic migraine. Aimovig is given as a subcutaenous injection every 4-weeks (monlthy) and can be self-administered at home. Dr Wakerley is able to prescribe Aimovig privately. For more information click here. Dr Wakerley sees private patients at the Winfield Hospital in Gloucester and the John Radcliffe Hospital in Oxford. He works with the following private insurance providers: Aviva Health, AXA PPP Healthcare, Bupa, Cigna, Simplyhealth, Vitality Health (Pru Health) or patients can self pay. For more information click here. Headache is a common neurological symptom. For more information on common types of headache, including: tension-type headache; migraine; cluster headache; post-traumatic headache; headaches associated with exertion and sexual activity; cervicogenic headache; occipital neuralgia click here. Over the last 5-years there have been significant advances in our understanding of headache, especially migraine. To learn more about recent the latest news click here.